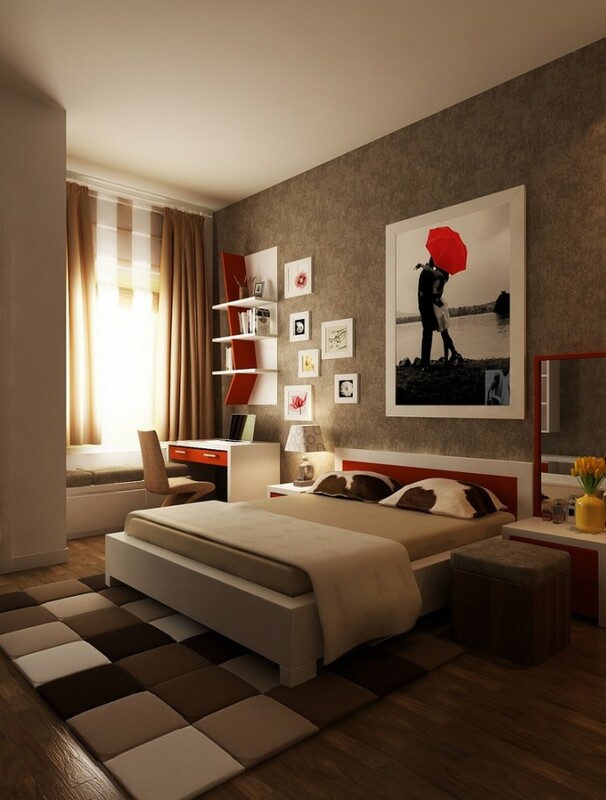 WAYS TO MAKE YOUR BEDROOM SMART. 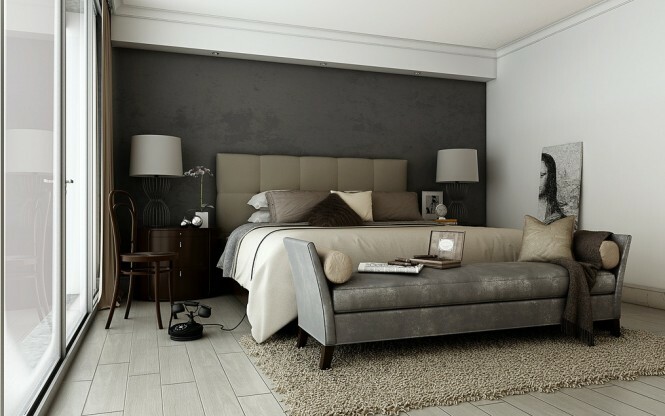 There are lots of visions and creations of ideas on highstreet to create soft, romantic bedrooms, and frills and fancy are all well and good, but how do we go about creating a relaxation space that is edgy and cool? Little pops of the same color, distributed throughout your space, can be highly effective too, choose a cherry red or sunshine yellow and scatter at will. An unexpected blast of color against a stark wall is a great place to start, and the ideal application is an oversized headboard, which should span most of the wall space, be as loud and proud as you dare! If you favor a more muted palette, try to be a little gutsier with your shade choices and try an expanse of dramatic slate gray; if you’re not confident enough to slap it on your walls, then how about a large piece of abstract art? You can always change it out later if it’s not for you, or expand on it by painting the surrounding space. 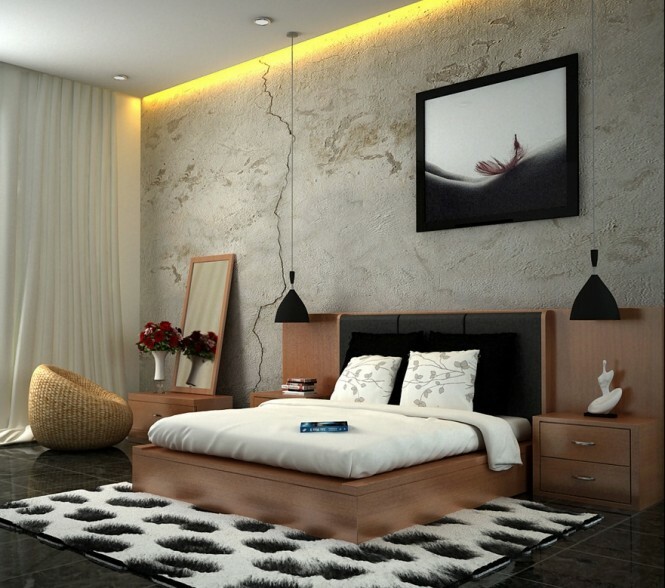 This entry was posted in Modern Bedroom and tagged beauty, bedroom, fashion, gaming, modern bedrooms, sassy, smart, style, videogames. Bookmark the permalink.